You’re ready to make more money, get more clients, and make a bigger impact, but what it takes to grow your business and build momentum can feel overwhelming. Meanwhile, you’re busier than ever, but still somehow feeling unproductive and questioning if you’re even focusing on the right things. 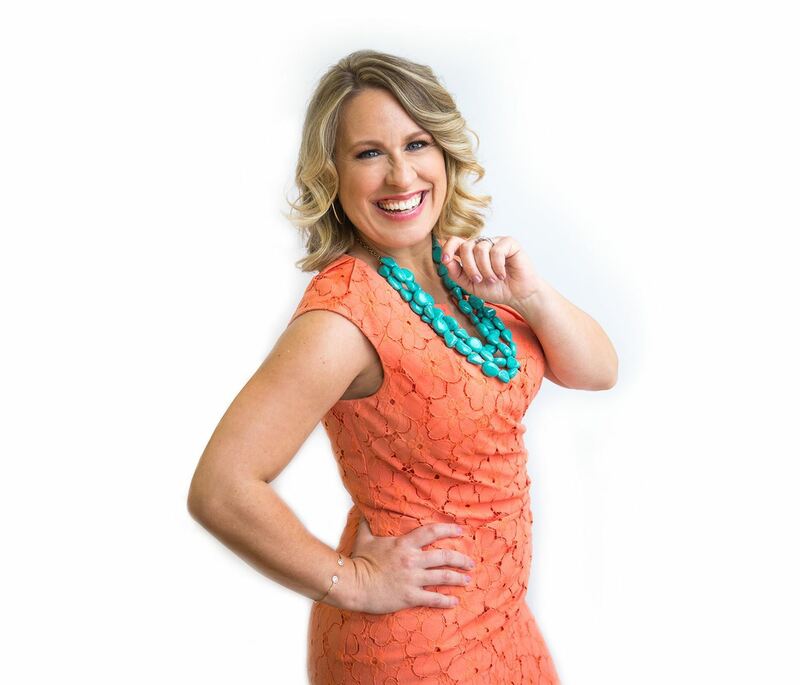 In her talk, Sara shares a simple yet powerful formula to find YOUR sweet spot- that place where you breakthrough to greater results with much greater ease. Rather than striving for what others have defined as “successful”, you own your dreams and goals with clarity and confidence, taking intentional steps to grow your business- and have more FUN in the process!